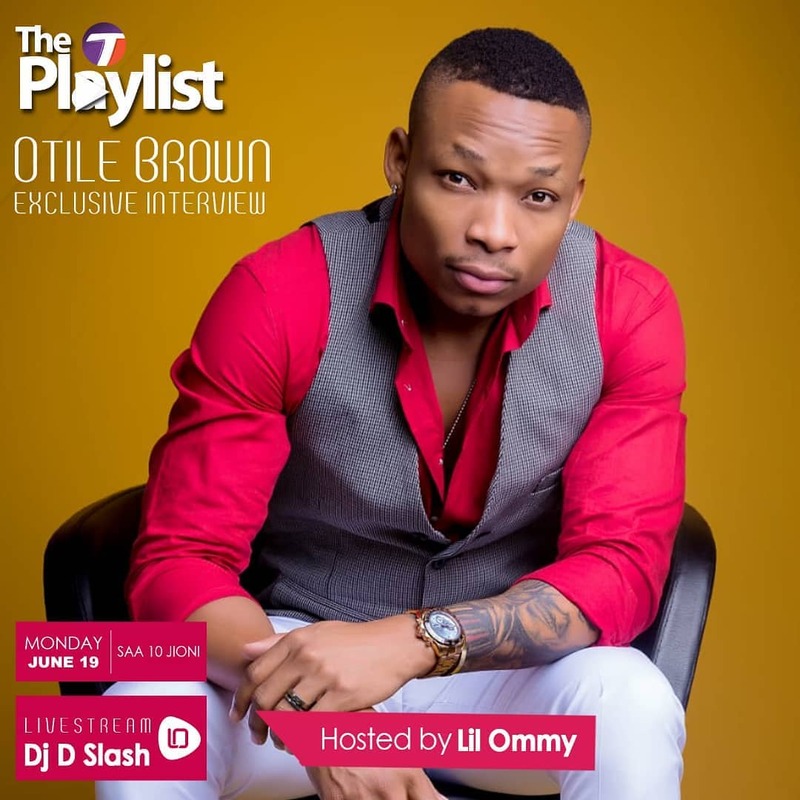 Otile Brown is on a media tour to the neighboring Tanzania. The singer was pressed to address Vera Sidika alleged pregnancy during an interview on Times FM’s The Playlist. 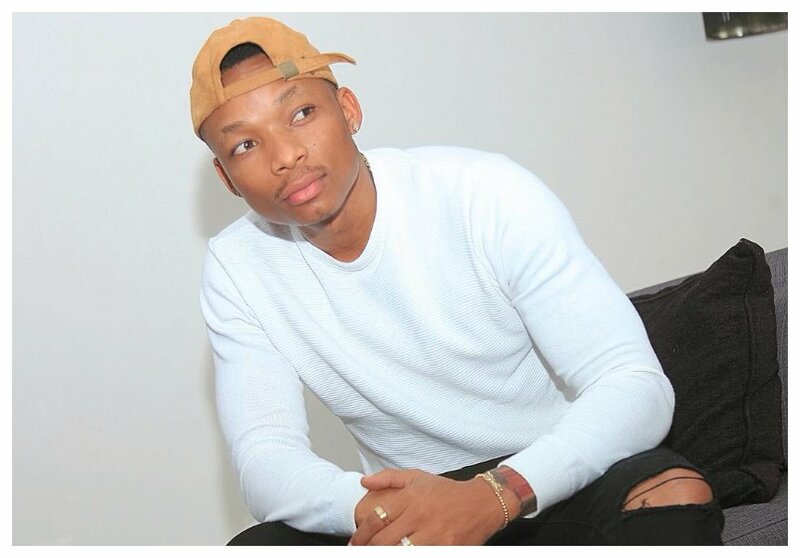 Otile however refused to confirm or deny the pregnancy rumor. The ‘Chaguo La Moyo’ hit maker said he couldn’t clarify the matter at the moment. “Hilo sita-comment kwa sasa,” said Otile Brown. Otile made it clear that Vera Sidika was his ideal choice for a wife when asked whether he was looking forward to marry her. He asserted that his bootyful girlfriend had all the qualities he is looking for in a woman. “Yeah, why not, she is smart, she is intelligence, mwanamke mwenye hekima halafu ni mpambanaji, so i just love everything about her, chochote kinaweza kutokea,” said Otile Brown.